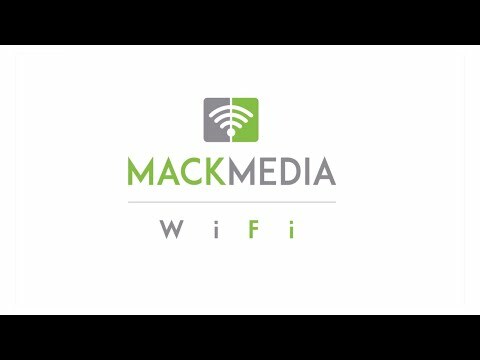 BROOKFIELD, Conn. -- Business owners whose websites are out of date and need to ramp up their mobile presence and ones just starting out will find one stop place for solutions at Mack Media Group in Brookfield. Scott Johnson, senior vice president, business developer for the company talked recently to Daily Voice about the three-year-old company that provides internet marketing solutions. Designing a high quality and sales driven website is among specialties. The company's web design team creates sites that are mobile ready, search engine optimized, and user-friendly, he explained. Content for the website is also provided, or clients can write their own. The goal is to have the new website rank high on popular search engines, such as Google, Bing and Yahoo, to drive leads and increase sales/traffic. A key to the company's web design service is to make sure the site is designed correctly from the start to avoid costly changes later. Clients, said Johnson, range from small businesses to large corporations. Doctors offices, restaurants e-commerce sites, among them, said Johnson. "We provide WiFi marketing, especially, SEO, pay per click, website design, and multi-level marketing. Sometimes we red sites for clients. So much has changed and many are out of date," he said. "We get an idea of the sites they like and work with them to create their vision. We try to steer them. We can do all social media advertising, multi-channel, email marketing, display ads on their social media, their desktops and their mobile (device.) and follow up with their clients with an email"
"We pull the data. For example, if the (client) is a day care with four locations, we market to women with a household income of a certain price," said Johnson. Amber C. Wilder also contributed to this story. See more of Amber C. Wilder's contributions.